UFC President Dana White says we could see the first death in the UFC if Artem Lobov fights Mike Jackson. 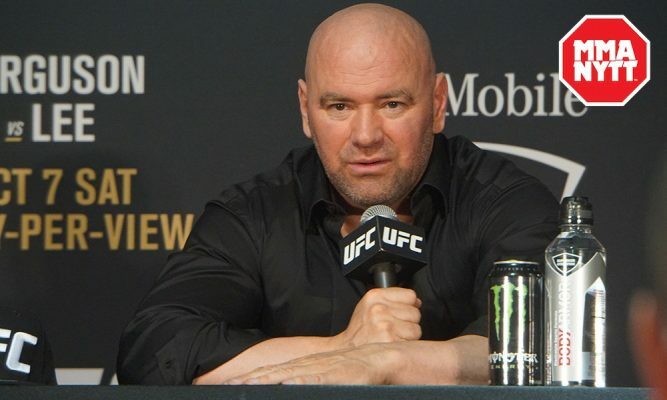 UFC President Dana White is not happy with Mike Jackson following his win over CM Punk last evening at UFC 225. Jackson soundly beat Punk 30-26 on all three scorecards and took the opportunity multiple times throughout the bout to taunt his man rather than push for a finish. “I didn’t like the way Mike Jackson carried himself, goofing around out there,” White told Aaron Bronsteter of TSN Sports. “You’re getting this opportunity to fight CM Punk in the UFC and you’re acting like you’re in a Rocky movie or something. Jackson said after the bout that he would next like to face SBG Ireland’s Artem Lobov at 155-pounds. White was asked whether he thinks that would be a good idea and he gave a very clear indication that he does not think the fight should take place. “Artem might kill him,” White said bluntly.